Travel should be so much more than a tourist’s journey. By immersing ourselves in our host culture, an appreciation develops for nuances and differences that add richness and value to the experience. With an emphasis on doing and feeling, in addition to just seeing, our unique programs create global citizens. 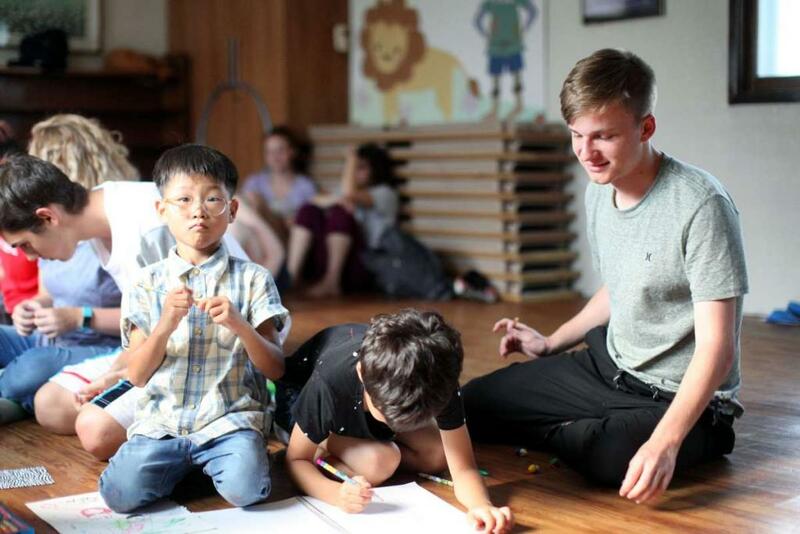 Our programs engender love for travel, hunger for learning, and an appreciation of different cultures. 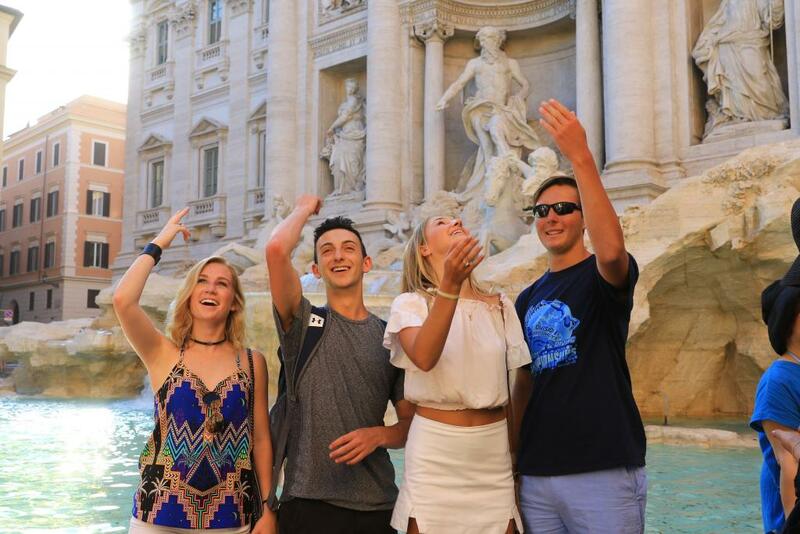 We invite you to join the Travel For Teens family as we explore the world and discover what it means to be a traveler, not a tourist. 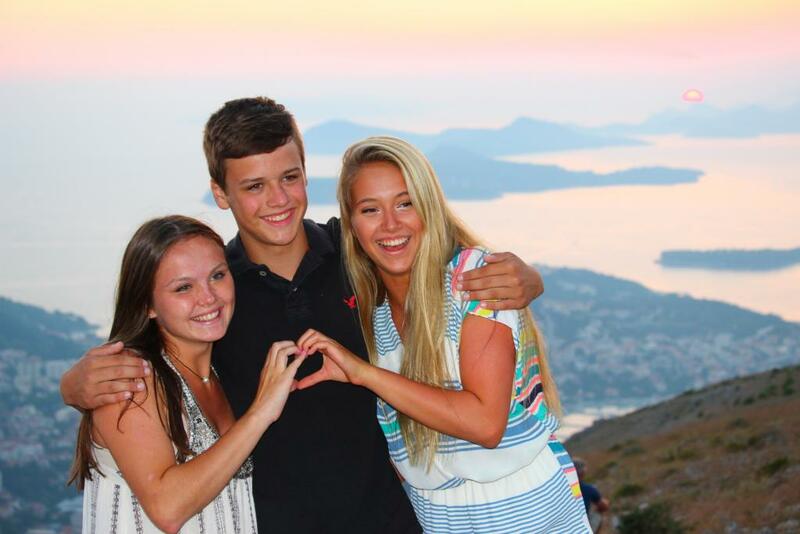 Travel For Teens started in 2003 as a small, family-run business providing teens with an authentic experience in Paris. Today, the TFT family has flourished and operates over 100 different programs in over 40 countries! Our values and mission remains the same no matter our growth – inspiring youth to ignite a passion for travel and discovering new cultures beyond the traditional tourist path. The Travel For Teens staff looks forward to traveling with you! Our staff represent 49 different nationalities, speak a combined 21 different languages, and have visited 142 different countries. With so many unique experiences to share, you are sure to gain a global perspective! We make safety our #1 priority. We take safety seriously. Our well trained, knowledgeable staff and thorough preparation ensure that our programs run safely and smoothly each summer. 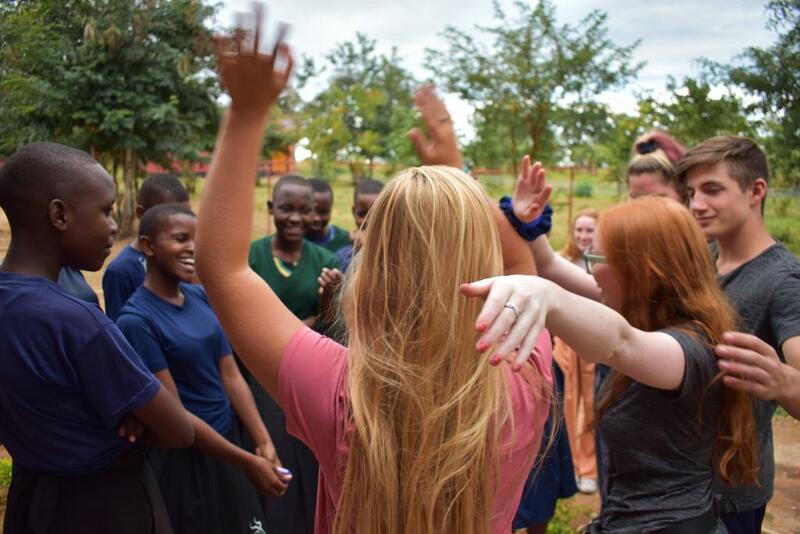 "I can't be happier for chosen Travel for teens as my daughter's trip. I was very nervous about the trip but honestly, Travel for teens and its work team exceeded my expectations, thank you for everything you did for my girl, she had a wonderful time and experience in this trip. I want to highlight the great daily message and pics of the kids, I felt safe and and happy to hear from you every day. I totally recommend you to my friends and family, you are reliable and responsible for anyone who wants to have a safe and fun trip." "As a parent, we found all the communication on target. It also seemed like the day’s activities were well planned. It was great to view the pictures and get a sense of what the kids were doing on a daily basis. Our director's write-ups were not just well-written they were inspiring. While providing an overview of the daily activities in detail, we are now motivated to travel outside our much-loved cities." "Thank you SOO MUCH for taking such wonderful care of my baby and for showing her a part of the world she has never seen before. I know she had an amazing time and the things she has experienced on this trip are a once in a lifetime experience. The things you all got to see and do exceeded my expectations of what she would experience. The interaction and being immersed in the local culture in every city and town truly gave the kids a taste of where they where. I was so nervous sending her on this this trip and the daily emails and pictures for you all gave me such peace and I got to see pictures of her amazing adventures everyday along the way. I can't thank you enough, I'm so happy she got the be on this great adventure." 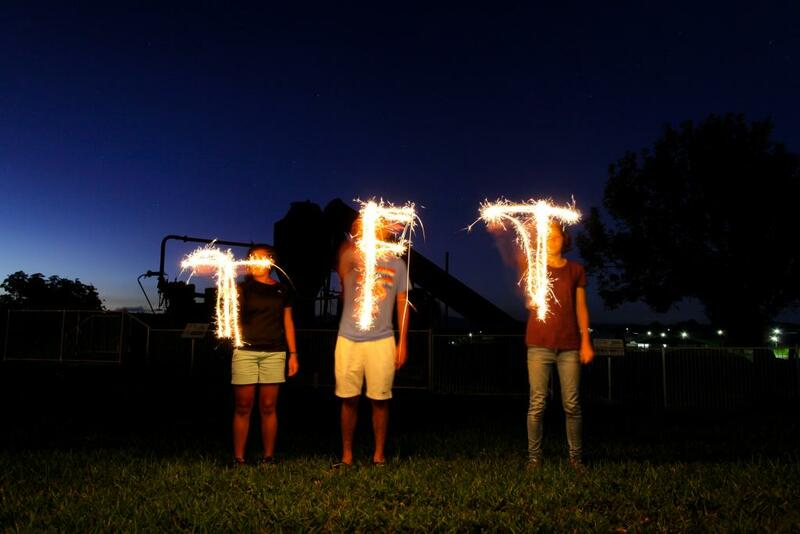 "TFT turned out to be more than I expected and hoped. A large part of this had to do with the staff. Their continued enthusiasm and dedication was evident in the photos, trip descriptions, and periodic updates. Thank you for taking care of Grace, managing supervision, and making this such a wonderful, life-changing experience. Grace and the person she will become is shaped by so many people besides her father and me. She has wonderful mentors through basketball and other activities, and I would include her TFT staff in this group. I have no doubt they will help shape the person she becomes and the path she chooses. All children should be fortunate enough to learn and interact with a group of role models for which they can aspire. I am especially grateful mine has had this opportunity." "Selena came from back from Italy crying...Why was she so upset? Because she had the best time ever and made so many friends that she was missing them already! The fact that this trip had so many kids so close to the same age made a difference. Also I must say that her trip director deserves the most praise anyone can shower on her. Selena could not say enough about "mom." She said she was great and that she just loved her. You can't get a better recommendation than that. Selena made some friends and created some memories that will be with her for many years. Thank you to her trip director and Travel For Teens. Job well done!"